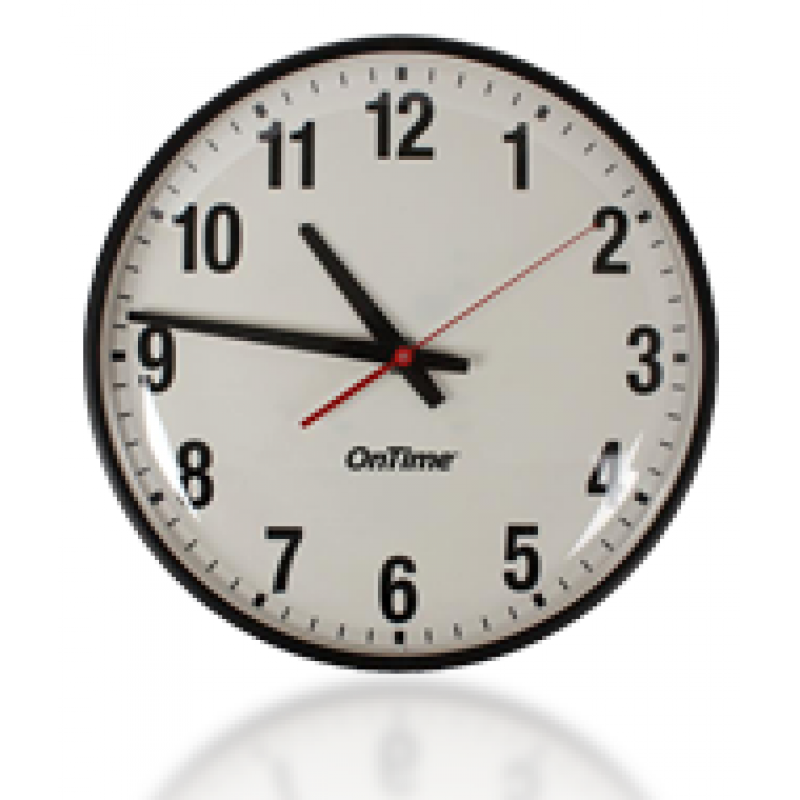 Would your business benefit from synchronised time? 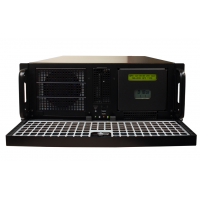 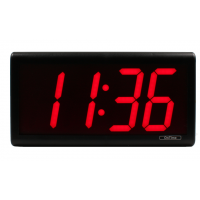 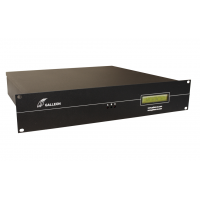 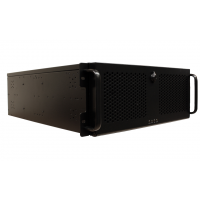 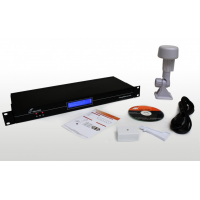 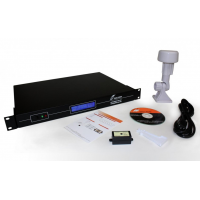 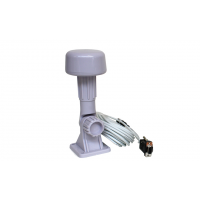 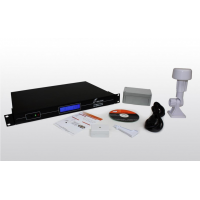 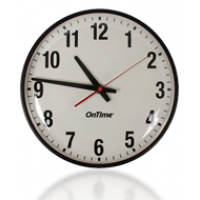 Galleon is a leading PoE network clock manufacturer and supplier. 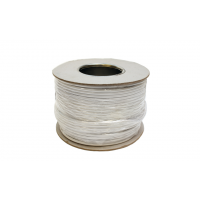 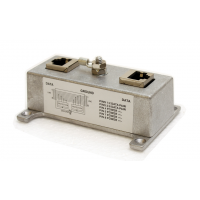 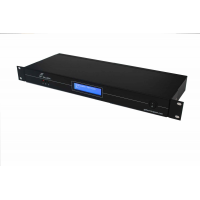 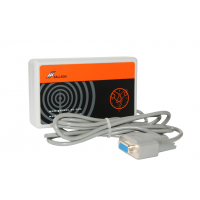 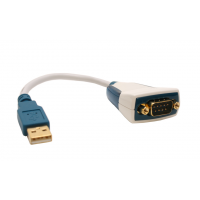 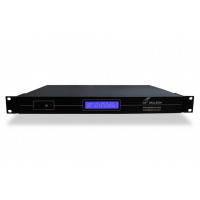 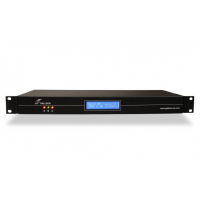 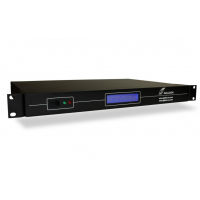 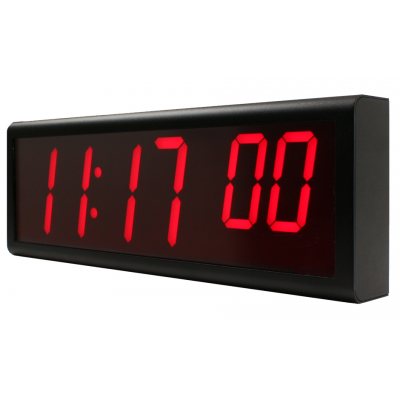 Power over Ethernet (PoE) clocks connect to a network time protocol (NTP) server to display accurate time for your business. 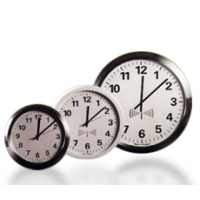 PoE clocks boost productivity and synchronise business operations. 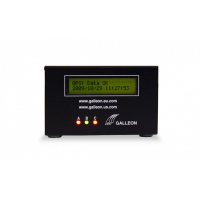 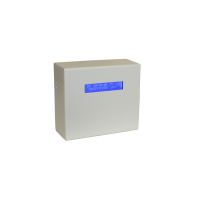 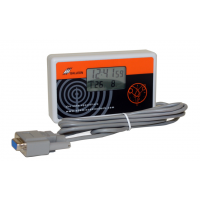 View the full range of PoE network clocks below and contact Galleon for more information. What is a PoE network clock? 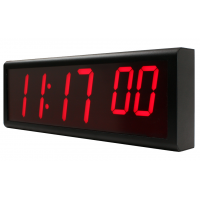 PoE network clocks connect to an NTP server via an Ethernet connection. 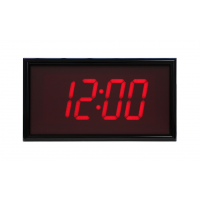 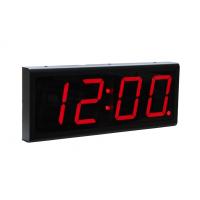 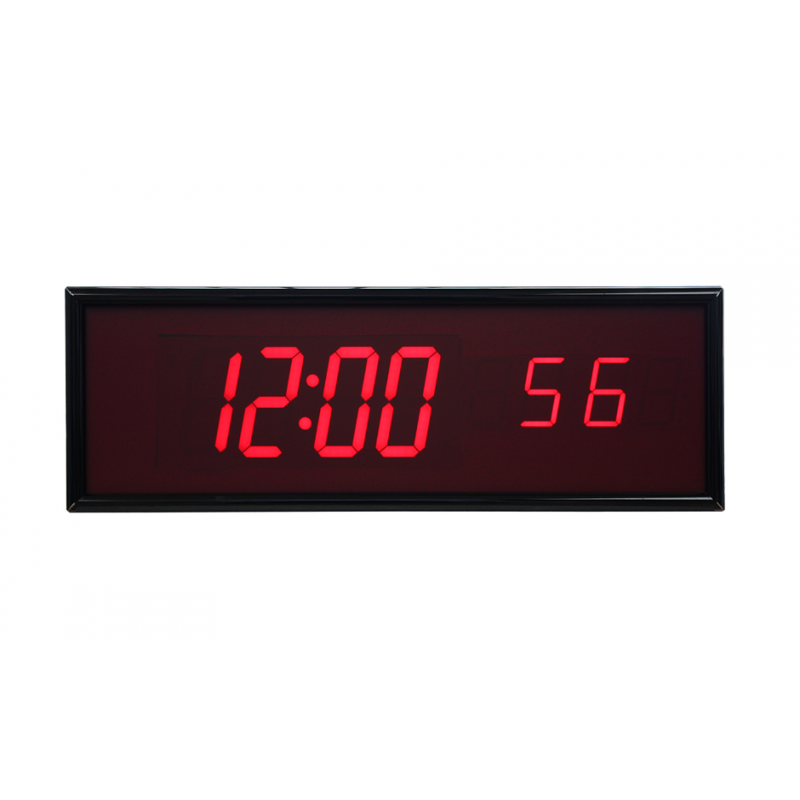 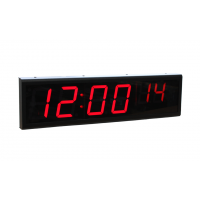 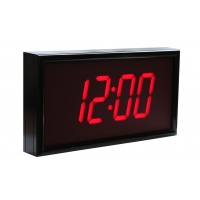 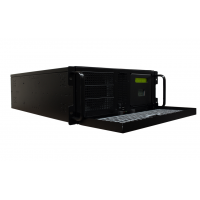 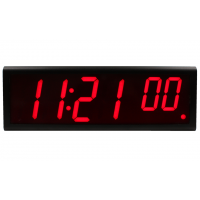 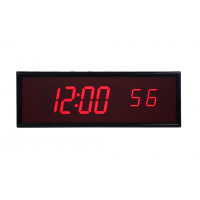 An NTP server receives accurate time from a radio or satellite source, which the clock then displays. 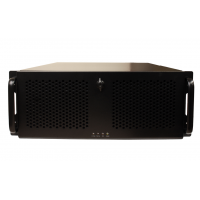 You can configure hundreds of PoE clocks from a single time server, which allows you to display synchronised time throughout your business. 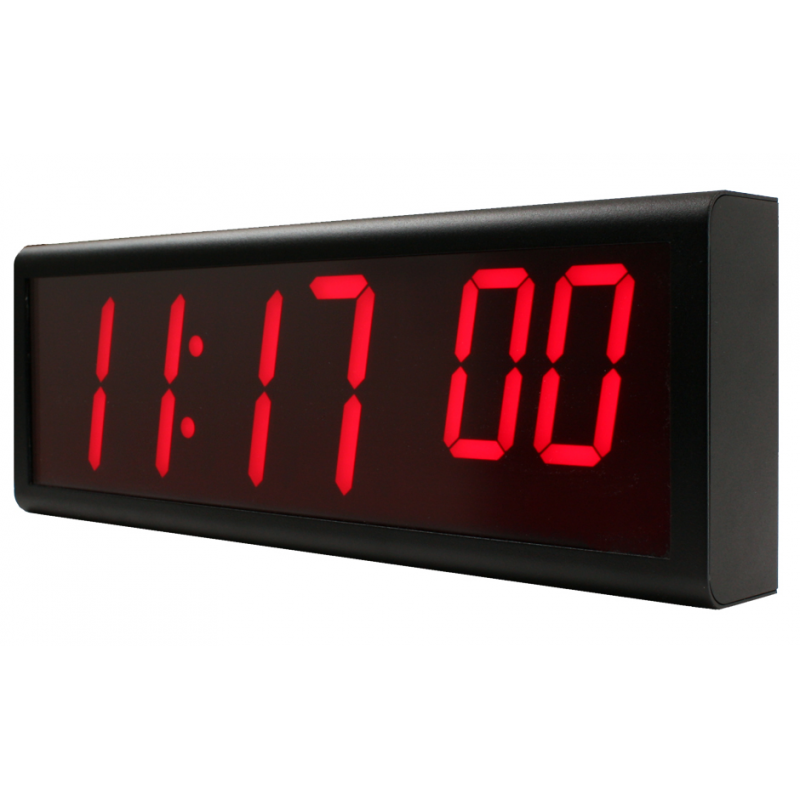 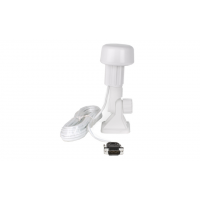 PoE clocks receive power and a network connection via a single Ethernet cable, which allows you to position the clock anywhere you want without extra cables. 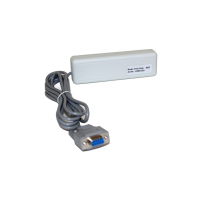 If you don’t have a PoE capable switch then you can use an additional power adapter to connect your clocks to the mains supply. 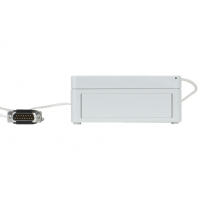 An Ethernet port is still required to connect your clocks to your network. 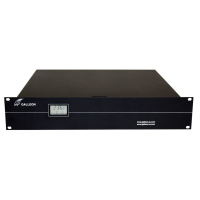 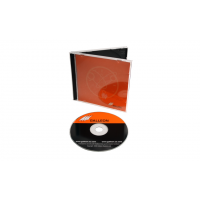 Contact Galleon for prices and more information.